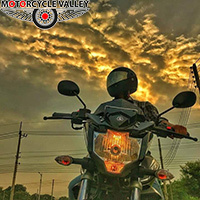 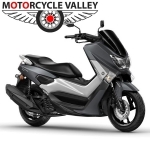 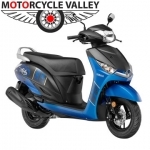 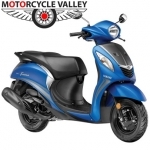 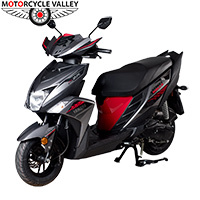 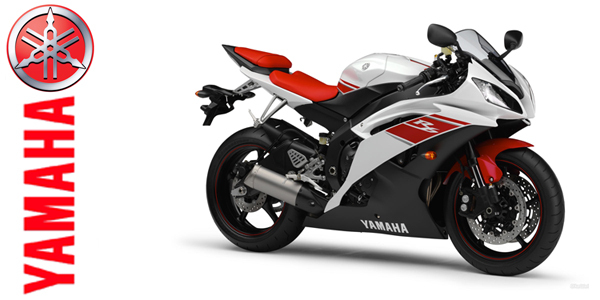 Yamaha Motor Company Limited was established on 1955 in Japan. 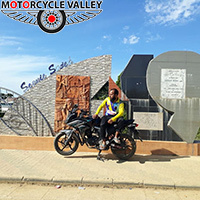 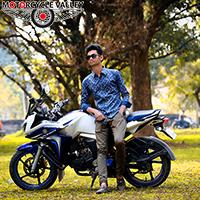 They produces motorcycles, scooters and other motorized vehicles. 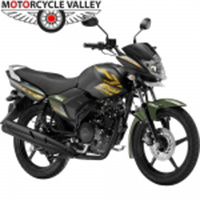 Yamaha started their journey in India on 1985. 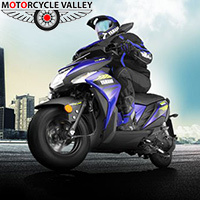 In 2001 Yamaha India became 100% subsidiary of Yamaha Japan. 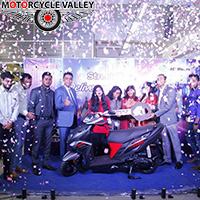 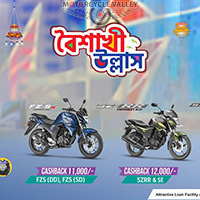 Karnaphuli is the sole distributor of Yamaha in Bangladesh. 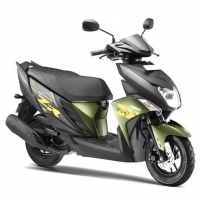 They have good market share on 150cc bikes. 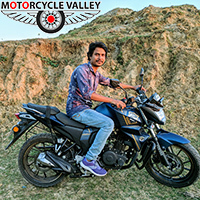 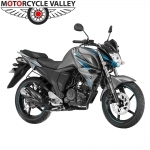 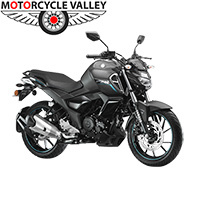 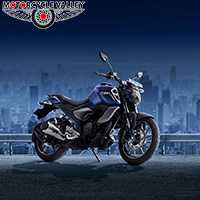 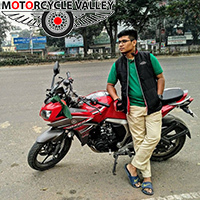 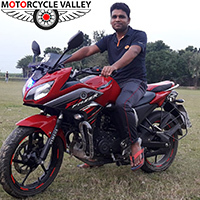 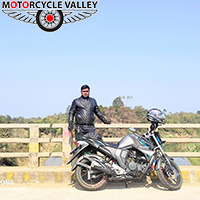 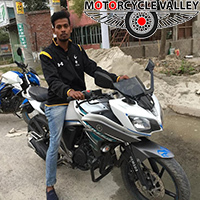 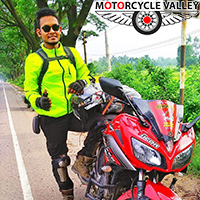 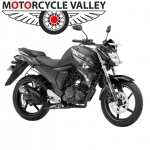 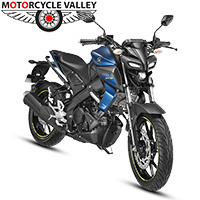 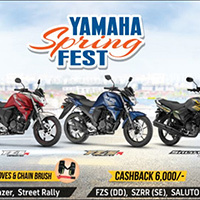 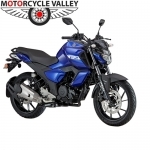 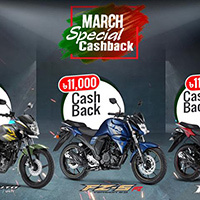 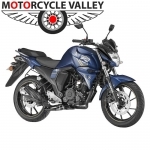 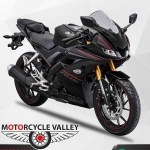 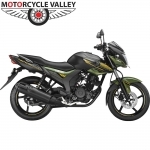 Yamaha FZ-S, Yamaha Fazer and Yamaha R15 are the popular model to the young riders.